Dr. Kozlow is among the first ophthalmologists in Southeast Michigan to utilize Bladeless LASER cataract surgery in his practice. This sophisticated technique provides the greatest level of safety and predictability available today. A Femtosecond LASER is a device that creates bursts of laser energy at an extremely fast rate measured in terms of a unit known as a femtosecond (one millionth of a billionth of a second). These ultra fast energy pulses precisely target and break apart tissue or other substances at a molecular level, without damaging adjacent areas. 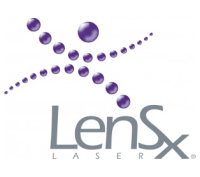 These lasers are similar to the lasers used to create the corneal flap in all-laser LASIK, and have been approved by the FDA for use in cataract surgery performed in the United States. These lasers reduce the need for surgical blades and other hand-held tools. 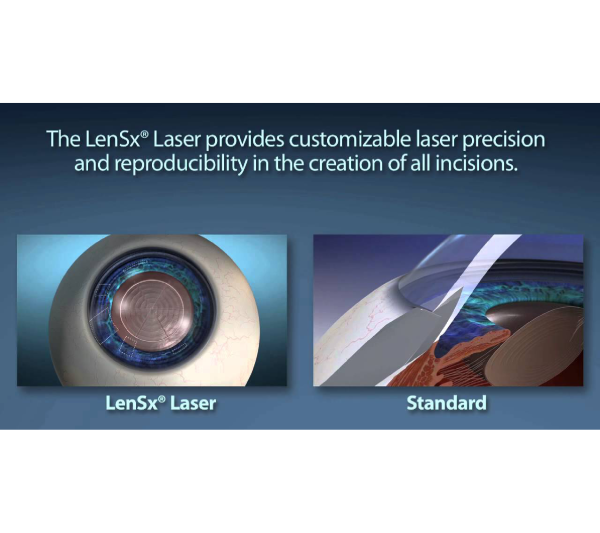 The LenSx laser uses cutting-edge technology to capture real-time high resolution digital images of the eye. These images are used to plan and perform your cataract surgery to exacting specifications. 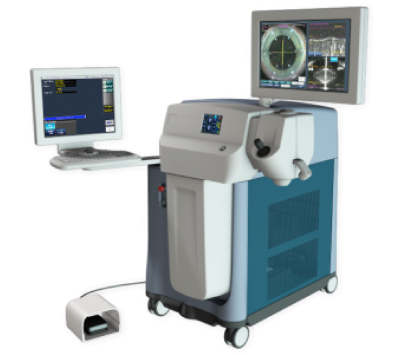 By combining the most advanced techniques with our personalized approach, Kozlow Eye provides a truly premium cataract surgery experience.